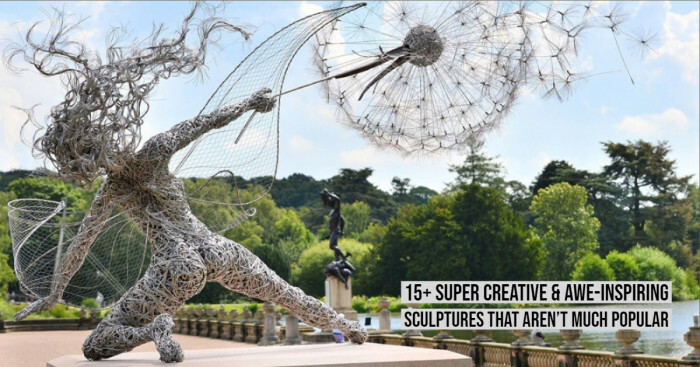 A piece of art is all clinged together with the artist’s emotions and creativity. What if you have given a pen and a piece of paper, either you will start drawing something rubbish on a paper or you will make some good out of it isn’t it? 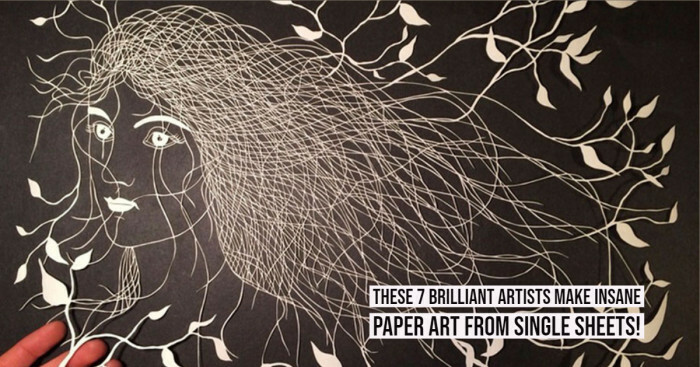 But what if you can draw some cool paintings and feel it in real around your doodles? 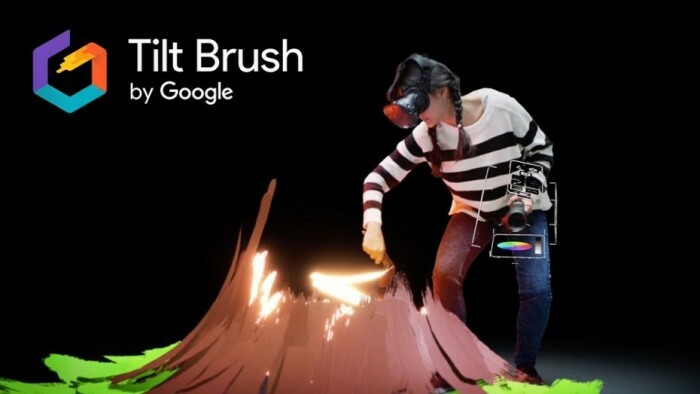 Google Tilt Brush allows you to enjoy and experience your paintings in artistic style with Tilt Brush. Just wonder if you have a virtual palette, what you will draw first? You can draw anything right from a snowy mountain to fire, cars to airplanes. Just sketch and walk around with it with the help of Tilt brush. Try something like car with it, and look at the sketch from all the angles. This is not it, you can even share your art pieces with your dear ones, and they can also experience the live in VR as well. Use different colors and create a stunning art piece. Tilt brush is totally a new concept that makes possible to move around your doodle.